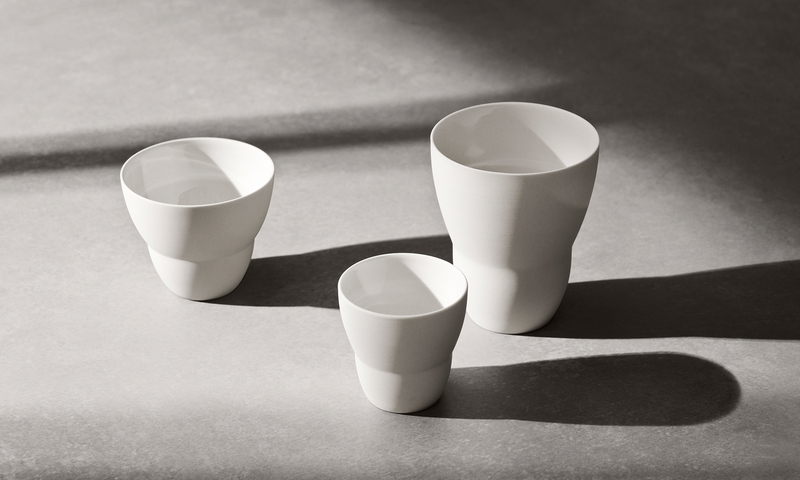 With its clean cut lines and simplistic approach it is no wonder that I am in awe over Scandinavian Home brands. Check out our full list of Scandinavian design brands that you can find online today. Don't miss out!